Get 6 issues of WFA Magazine including the latest issue of the Trade Directory. Purchase online now and get your copy within 3-4 days. 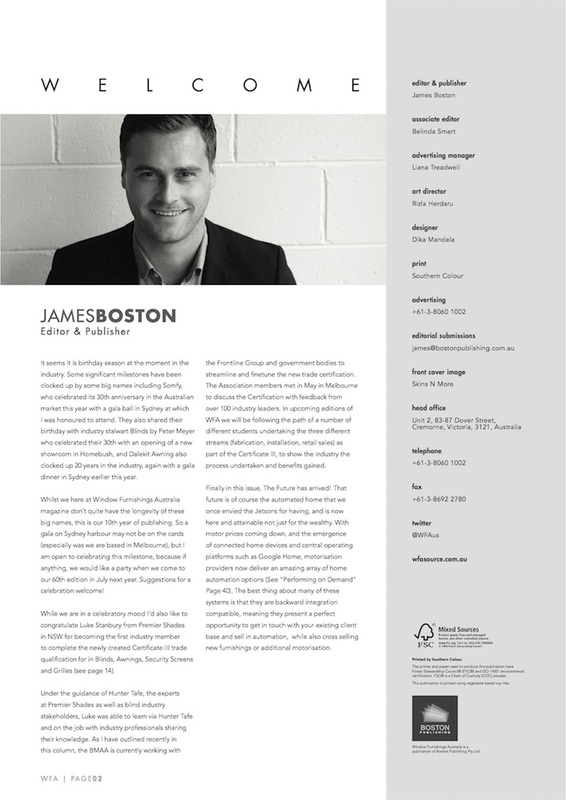 Window Furnishings Australia is the only business-to-business magazine specifically serving the interior window furnishings market in Australia. 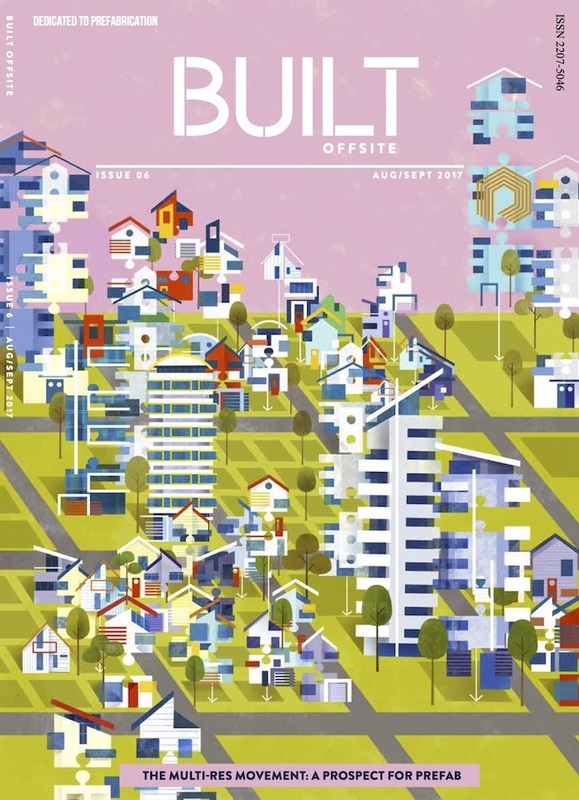 The magazine covers all facets of the industry – including commercial and consumer blinds and shutters, curtains, fabrics, accessories, motorisation and solar control, blind making machinery as well as software. Our editorials emphasise the business of window furnishings as seen within the industry itself. Each issue contains several company features involving analysis of the strategic direction, product development, technology, marketing, commercial factors, etc, associated with the businesses. We also discusses technical advances in both fabrics and components, design trends, retail issues, planning and environmental, health and safety issues. 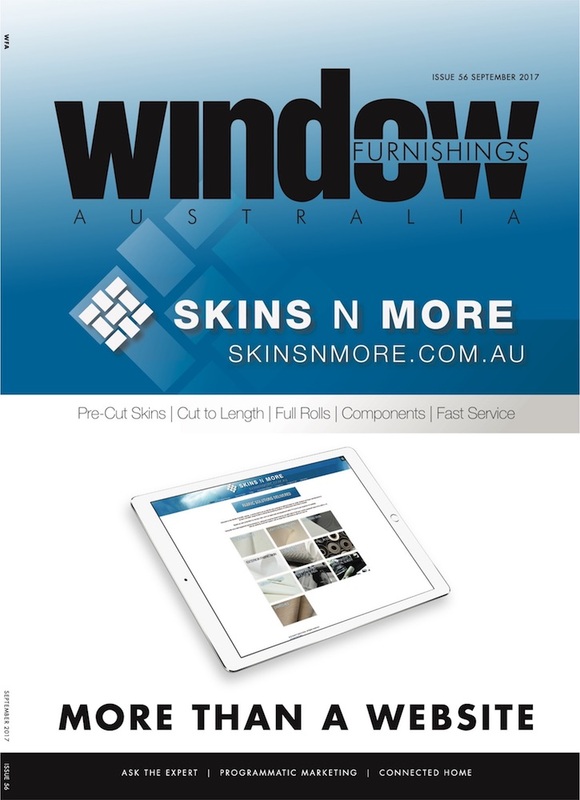 Window Furnishings Australia is an independent title, and provides the most reliable source of information about the industry available. 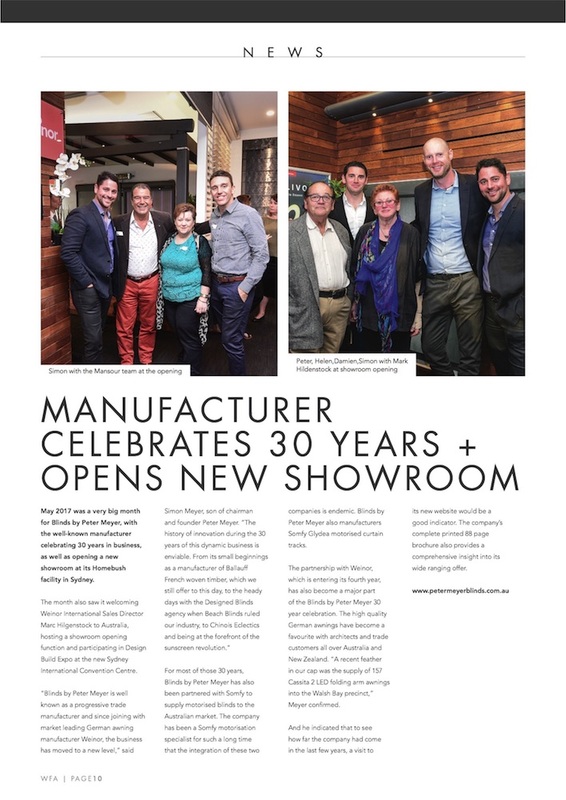 The Window Furnishings industry in the Australia covers a broad spectrum, from decorative to functional, domestic to commercial, and all are served by just one magazine.